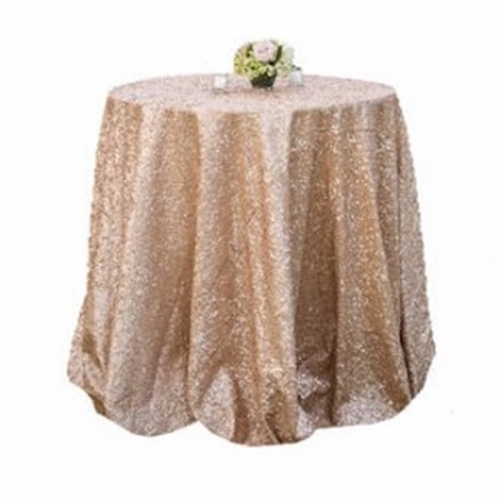 Hire our Tablecloths for your Wedding or event. 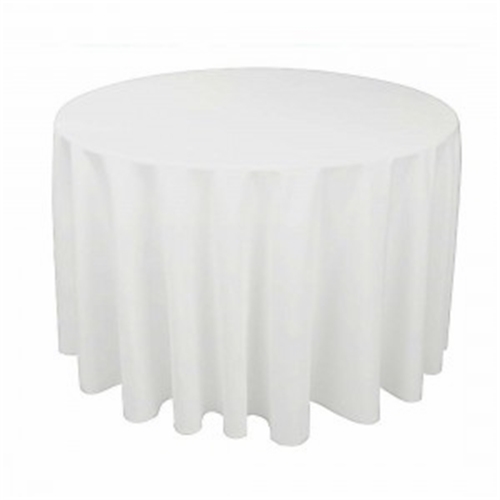 All of our table cloths are available to hire in White, Ivory or a large selection of colours. 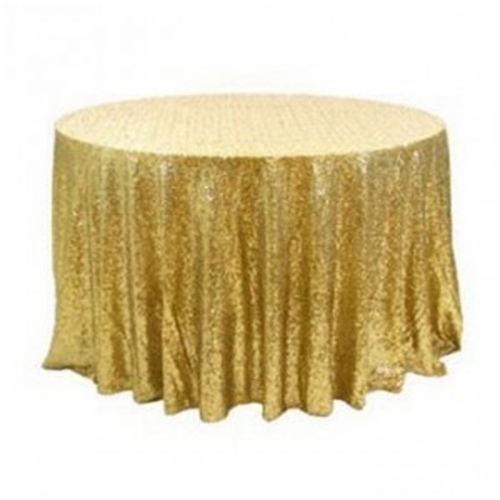 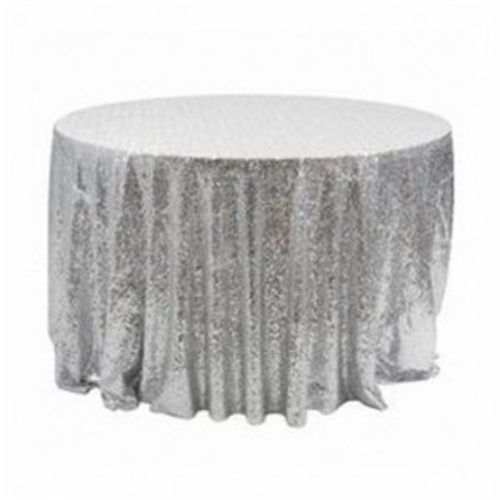 We can offer you table clothes to fit a large a variety of size and shape tables. 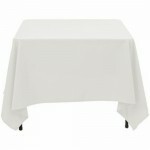 All table cloths come beautifully pressed ready for use. 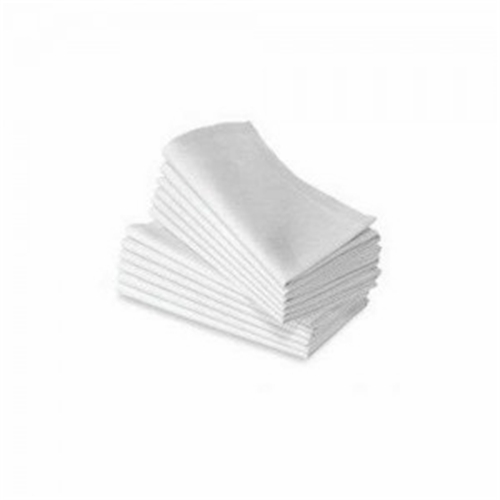 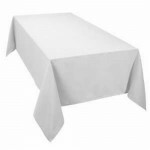 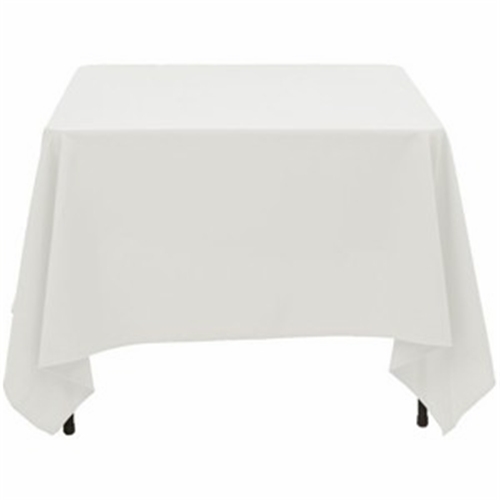 Table cloths can be collected from us prior to your event or we can arrange delivery. All tablecloths are to be returned dirty. 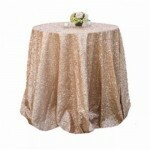 These will look spectacular at your wedding or event. 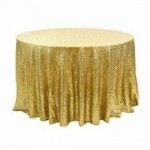 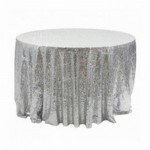 The sequin linen is available to hire in 2 sizes and lots of colours.